The Commission serves the Greater Wabash District by providing local, regional, and comprehensive planning, facilitating knowledge enhancement, securing and administering funds and promoting cooperative solutions to regional issues. Greater Wabash Regional Planning Commission is a federally designated Economic Development District (EDD). 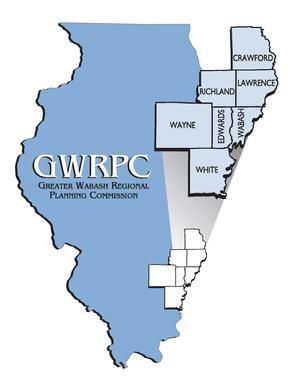 GWRPC provides numerous services to the seven county region which includes Crawford, Edwards, Lawrence, Richland, Wabash, Wayne, and White. Services provided include: planning, technical assistance, and project development in the areas of community and economic development, transportation, housing, land use, public facilities, and natural resources. 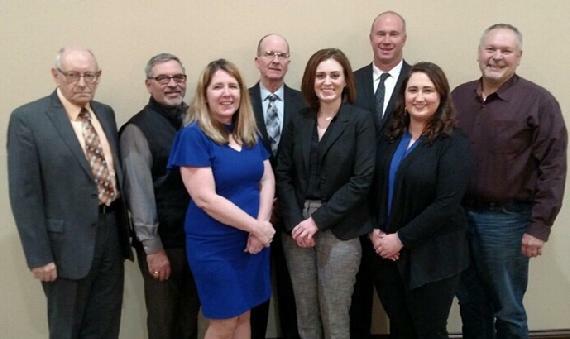 The Commission provides grant writing and management for several programs such as the Community Development Assistance Program(CDAP), Illinois Department of Natural Resources and EDA Public Works projects. Eligible projects include: public facilities (such as water and sewer), housing rehabilitation, recreation projects, and economic development. Another one of the many services that GWRPC provides includes a Revolving Loan Fund which was established in 1993 by EDA and Rural Development to assist local businesses and promote economic development.